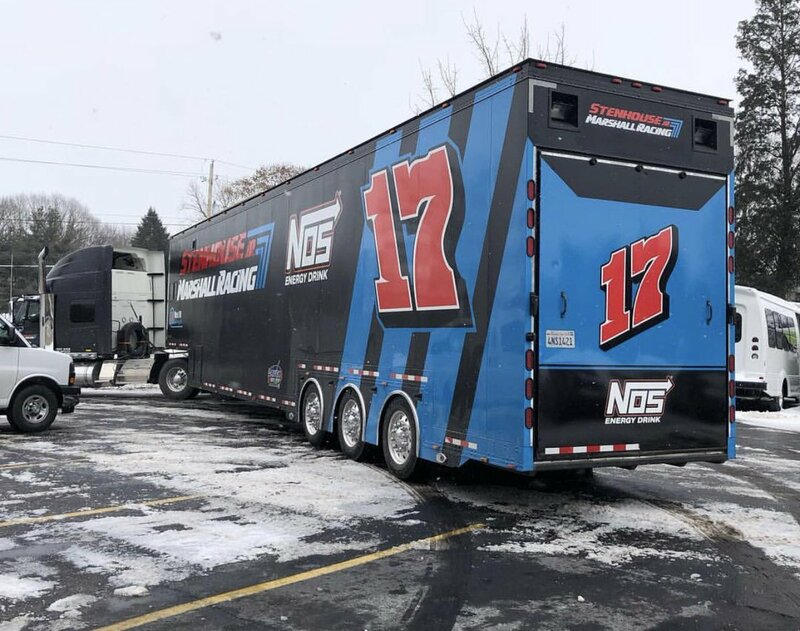 Sheldon to the 17 with Stenhouse and Marshall added to the team owner with Stenhouse. 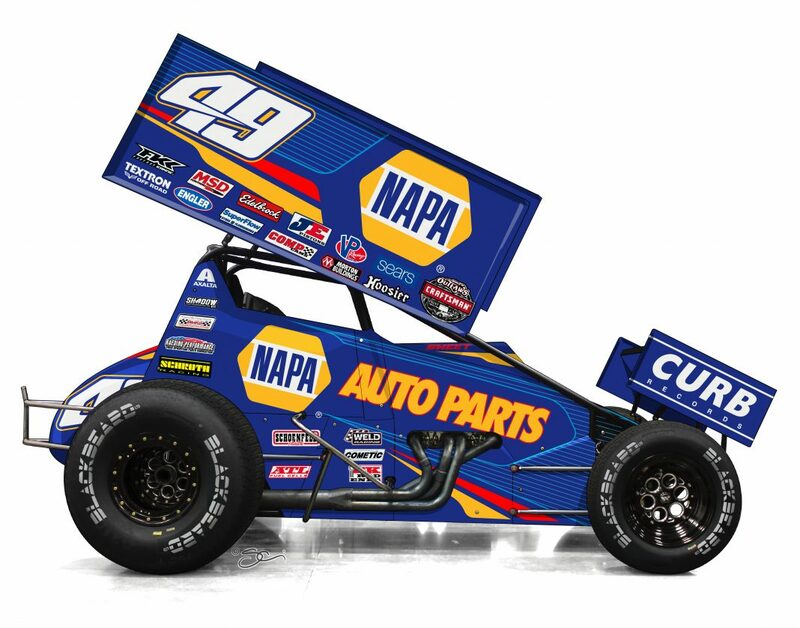 So one less WoO car following the series with this deal ... kind of funny that Sheldon is replacing his dad in the ride. 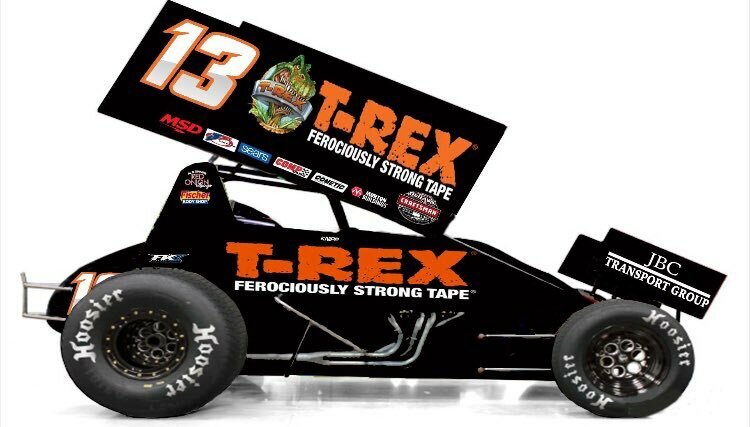 Not sure if this does away with the Marshall/Bacon wing sprint car deal or not? Hope not! I'm glad Sheldon won't have to fund his own team. At the same time, I'd like to see who all will be on the crew if Bonzai will follow over or if Swank will remain the crew chief. Hoping for the best. I'm seeing Swank is crew chief, and Bonzi will crew chief the 93 with Jac driving, but not on outlaw tour. Probably a good bet to run full all star tour with that purse increase is my guess. I would also guess Zack and the others to stay with the 93. 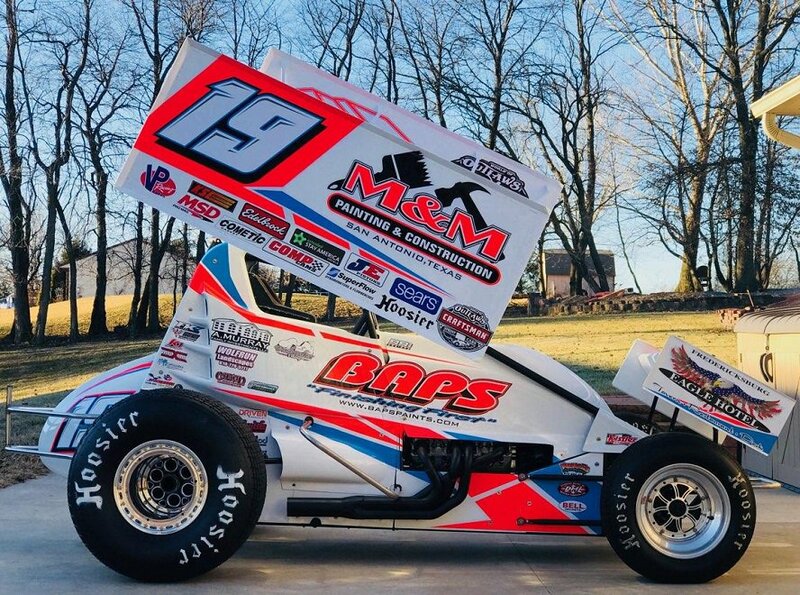 Be nice to have jac back running locally some this year. Always puts on a show when he's at wcs and Mansfield. I do wonder what jac will drive. If he'll be back in the Jamie Miller #6 or if he'll run Sheldon's car around the area. He's entertaining as hell to watch so glad to see him back around here more. Although was cool for him to get to go back on the road a bit. Jac is running the family car and heard with a different number. Have to think Bonzi will stay with Jac and likely run most of the All-Stars within a few hours drive, a lot of local shows, and of course any big WoO show in the area. Got to make some money and pay that toter home and trailer off they just bought last year. We are ready to hit the road for Florida! 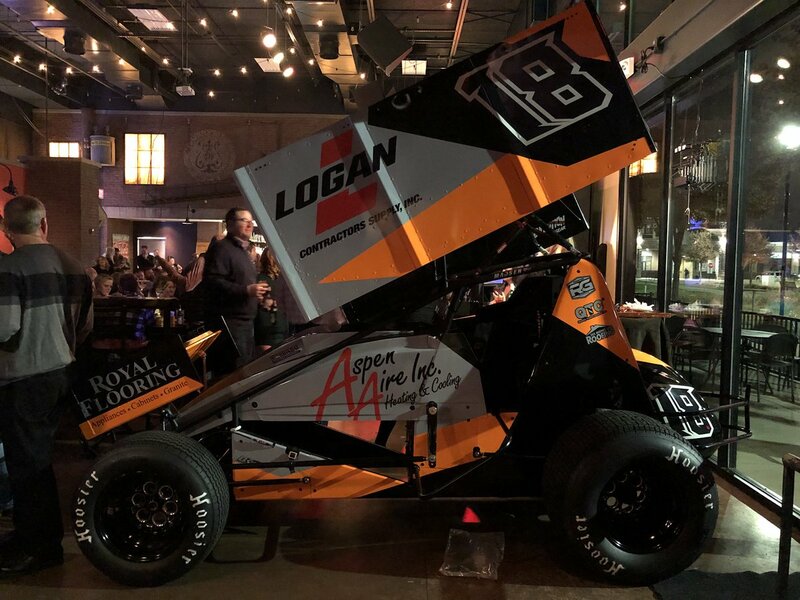 Some photos of the 2018 Car Design, thanks to Jeff VanHorn! 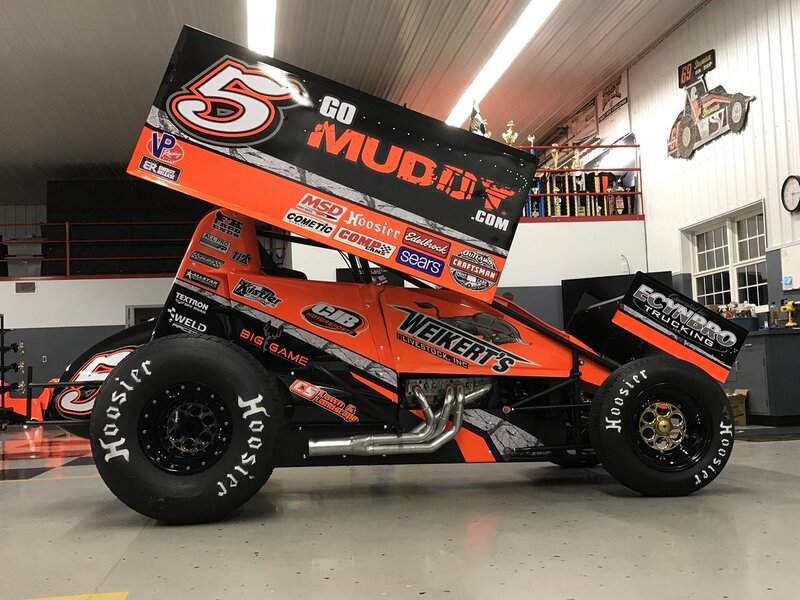 Join us in welcoming Weikert’s Livestock Inc., to CJB Motorsports. 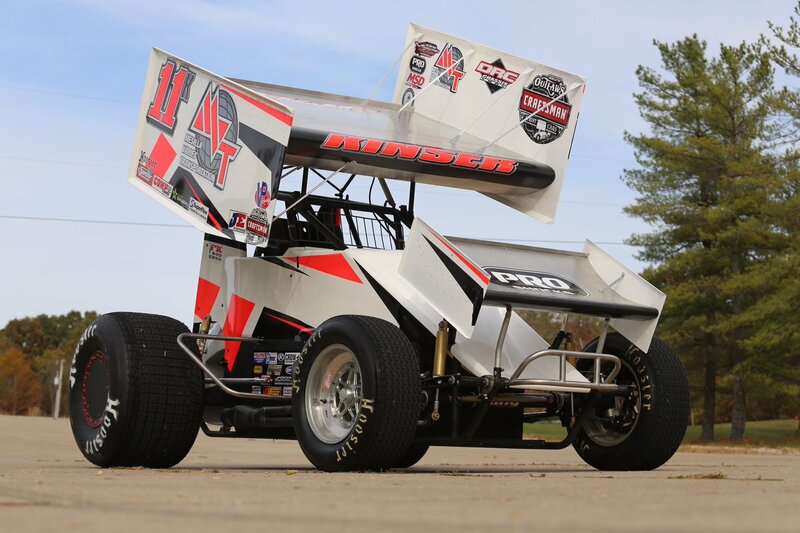 @DavidGravel and CJB are proud to represent your iconic name!